Gateway45 Leeds occupies the largest and most prominent gateway logistics and manufacturing site in the Leeds City Region, offering direct access to the motorway network at junction 45 of the M1. It’s a position of strategic importance. The junction with the M62 is just five minutes away, from where the Port of Liverpool to The West and Hull to The East can both be reached in about two hours. This offers clear advantages for occupiers who need to integrate their operations into global supply chains. The M1 also offers direct access south into the Midlands and beyond, and north to Newcastle upon Tyne. Leeds City Region has a population of three million people, with seven million living within one hour’s drive. At 1.9 million people, its working age population is the largest in the UK outside London and 31% of them are educated to degree level. 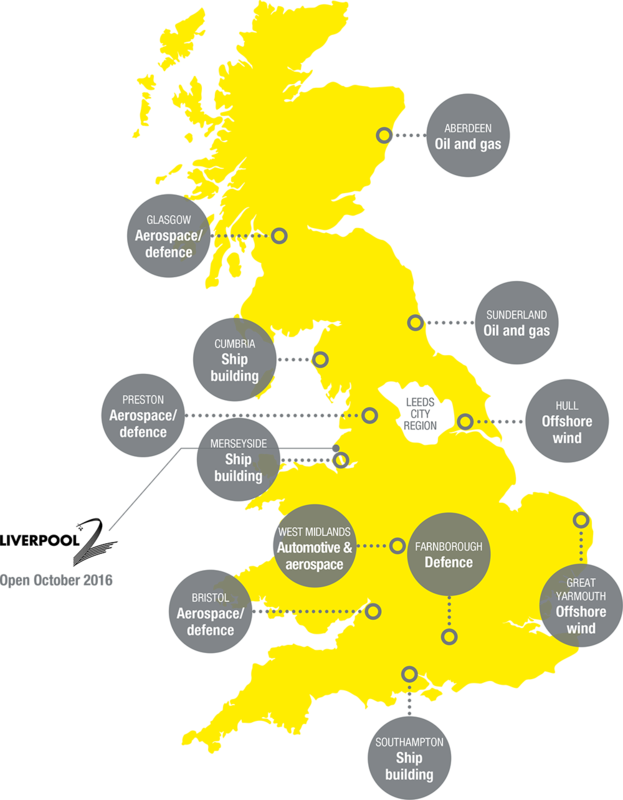 The region has a £7 billion manufacturing sector, along with the education and training infrastructure to sustain it. It also has the largest transport and logistics workforce of any core city, with the sector employing 66,000 people. Bus services every 15 minutes to multiple stops in Leeds City Centre. A range of business loans through the Leeds City Region Enterprise Partnership.